In the olden times connecting with your loved ones living in the other city was a difficult and lengthy task. It would take weeks for one letter to arrive and another month for it to be delivered. People waited and waited in anticipation for their letter to arrive and for their heart to finally be at peace. But now due to astounding technological advancements family members living in different places on the globe can stay in touch every second and be a part of each other’s lives. Technology cannot enable you to see your loved ones in person, but it has surely lessened the gap. If you live in a different country, then the following six apps can help you stay connected with your family. 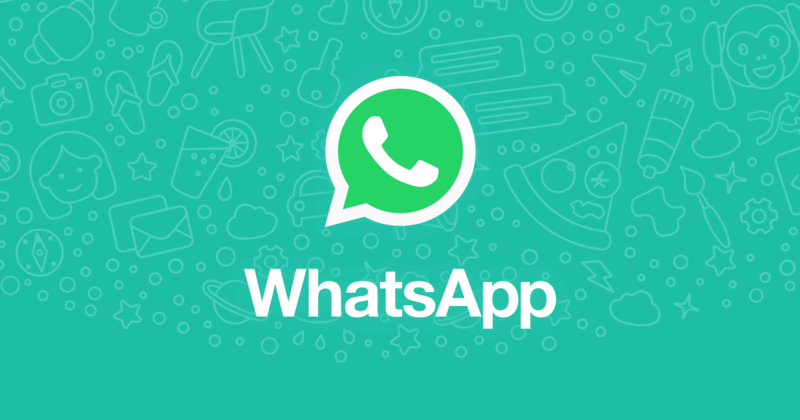 One of the most famous and common messaging apps is WhatsApp and for a good reason. It allows you to message and video calls your family members for free! All you need is a Wi-Fi connection. You can talk to your loved ones for endless hours. It is easy to use, fast and efficient. Also if you are in a hurry or don’t have a stable Wi-Fi connection, you can send a quick and short voice note to let your message across. Facebook Messenger is a great app for video calling. It allows you to see and talk to your loved ones at the same time. So that you don’t miss out on ‘one in a lifetime’ sort of moments. Such as seeing your grandson after he is born and seeing your daughter get her bachelor’s degree. It is free and works on all devices. This app also has inbuilt accessories such as stickers and drawing pad so you can have an interactive and fun time with your kids. Cozi is a full-featured, multipurpose app. It offers an online and downloadable calendar which allows you to stay in touch with events and activities in each other’s lives. The calendar is easy to use and navigate. It also enables you to track each other’s shopping lists, to do lists. You can also edit the shopping lists of other members. Cozi also has an inbuilt blogging section and family journal. This is a great app if you have kids. It’s a platform where you can chat through pictures. If you’re a busy person who can’t afford to spend two hours on texting this app is your solution. Just send a quick snap to tell you’re okay and update your loved ones about your life. It is always good to have your family near you because they can help you out whenever you are in a financial problem. But when your family is scattered all over the globe, it’s difficult to get money when you need it the most such as when you fall short of money on an important trip. However, that’s not the case if you have the Ria money transfer app. It’s a great tool for international money transfer. It is fast, authentic and efficient. So you can count on RIA the next time your family member needs financial aid. The above-mentioned apps and tools can help you stay connected and close to your family so that you can feel at home even when you’re a thousand miles away. About the Author: Sharon Kalipai is a contributing writer at Sparkwebs LLC, a Digital and Content Marketing Agency in Denver, CO. When she’s not writing, she loves to travel, dance and read books. If you like this article and want to learn more lifestyle tips from us, click here.